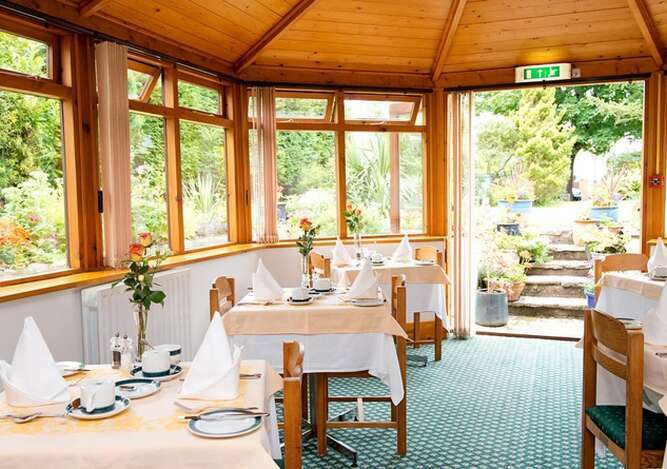 Breakfast is served between 8.30am and 9.30am in the Dining Room which looks out at the back garden. 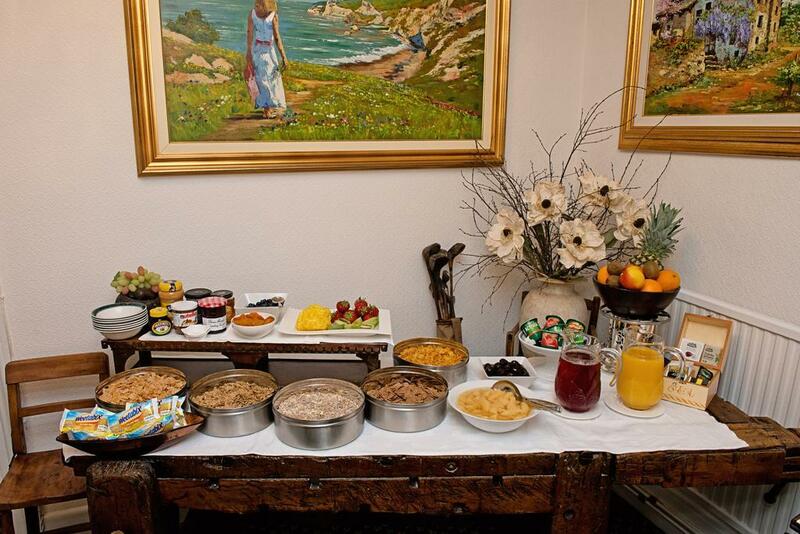 We offer a Buffet for the cereals, fruits, yogurt, etc. and then we serve your choice of cooked breakfast freshly cooked to order.